We've all had them and cringe at the sight of them. Those pesty little things are more than just a nuisance. They are bad for your health, carrying disease and mayhem everywhere they go. You've tried sprays but that only seems to work locally and temporarily. Does that surprise you? 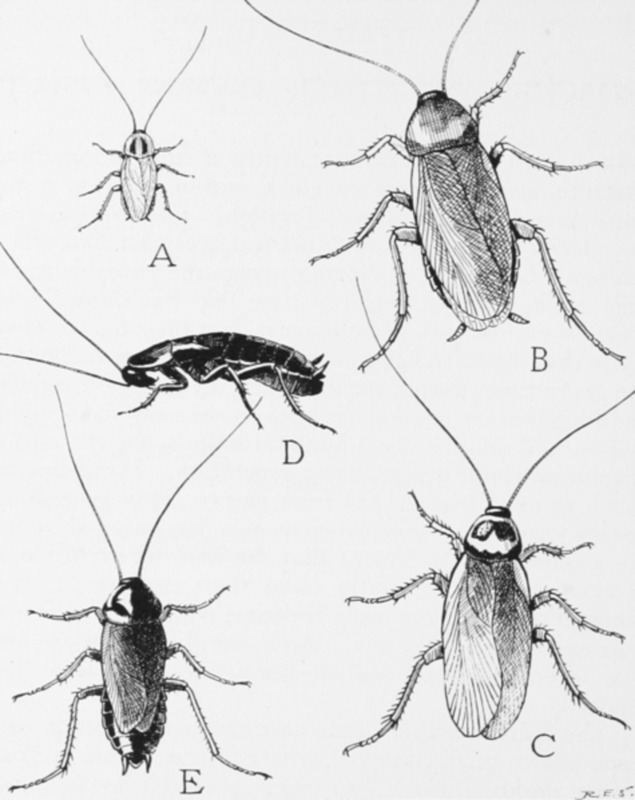 Roaches have survived the ice age. Why would you think a little spray is going to get rid of them? Those motels work for a while but they are difficult to hide and can be found by your child or pets, not to mention gross to handle, knowing they're in there somewhere. Eeeeew! 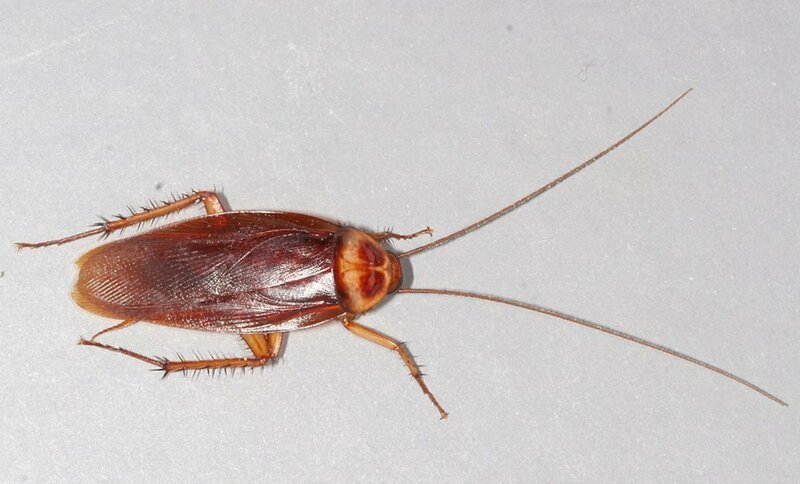 If you think about it, roaches need two things to survive; water and food. That explains why they love hanging out in your kitchens and bathrooms or maybe by your pets food and water. 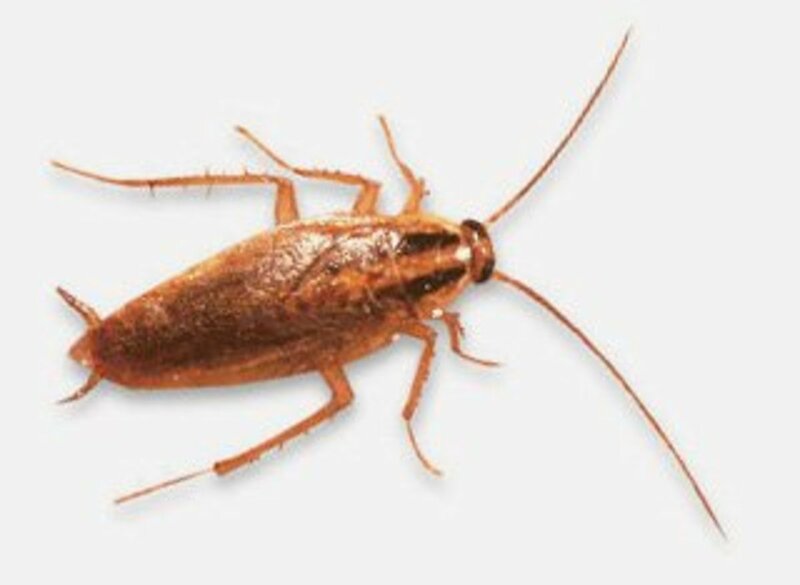 It's easy to say keep your house clean but you will have to keep up with it if you don't want to be bothered by these nasty unwanted guests. 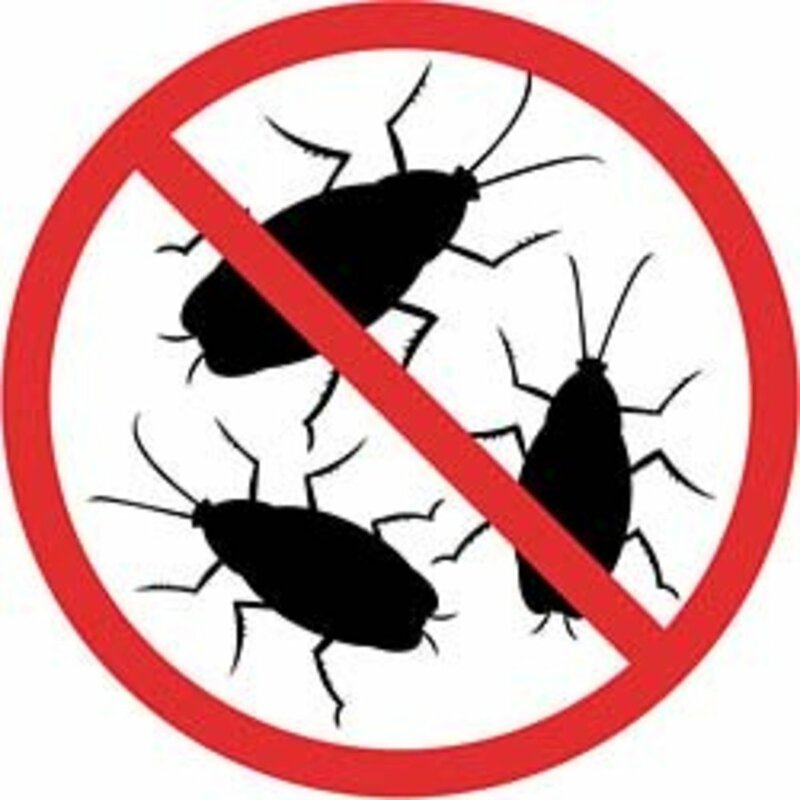 If you have pets at home, you want to keep them safe from eating any residue the roach sprays have and poisons in some of these traps. 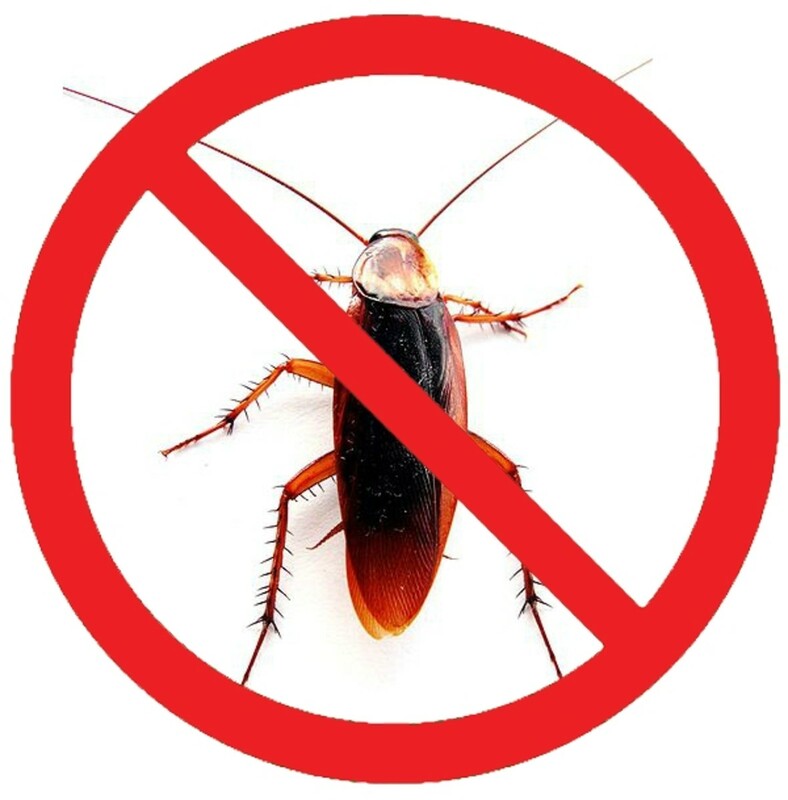 Therefore, I have listed 10 of the best non-toxic and safe ways to get rid of these buggers without worrying it will hurt your loving pets or children. Use common sense in placement of some of these and within days, you will see them disappear. Be patient because at first, they will put up a fight but you will be surprised at how these simple and natural solutions work. Rosemary: Place twigs in cabinets, drawers, anywhere you've seen them. It may take a couple of days and you may even see more at first but that's because they're moving out. Eucalyptus: Place plants (you can find them in craft stores), anywhere you see roaches. You can also dab some Vick's Vapor Rub in inside cabinet corners. Don't put the Vick's where your pet can get at it. You can also just open the jar and let it sit somewhere. It's a potent scent and they hate it. Oils work too. Basil Leaves: Crush and put anywhere you've seen them. Petroleum jelly: Spread some outside the bottom part your dog's bowl to prevent roaches or any other bugs from climbing into it. Bleach: Put some bleach and some water in a spray bottle and spray inside of your cabinets and spray your counter tops daily with this. 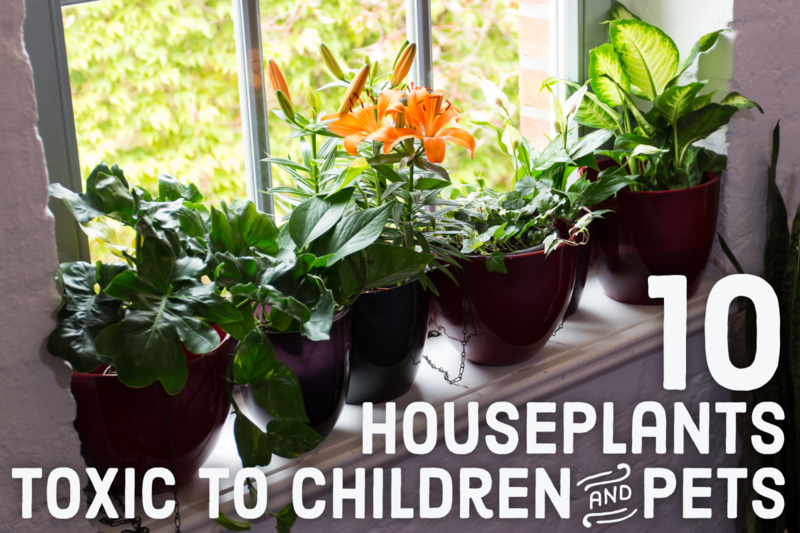 Pour some bleach in the kitchen sink where your trash disposal is and cover drain. Keep Dry: Keep all areas dry from moisture. Dry off dishes before you put them away, and keep sink dry as well. No Food: Keep food tightly sealed, like cereals, cookies, etc. Go through your drawers for crumbs. If you see them in your drawers, they found something. Cover Drains: Cover drains in kitchen and bathroom before bed. Catnip: You don't need a cat and it's cheap to buy. Sprinkle some in cabinets but if you have a dog, you may not want to put it where he can get it. Behind the refrigerator is also a great place. Baking Soda: Mix with some sugar and sprinkle in areas you've seen them. They're attracted by sugar, eat the baking soda and eventually die.